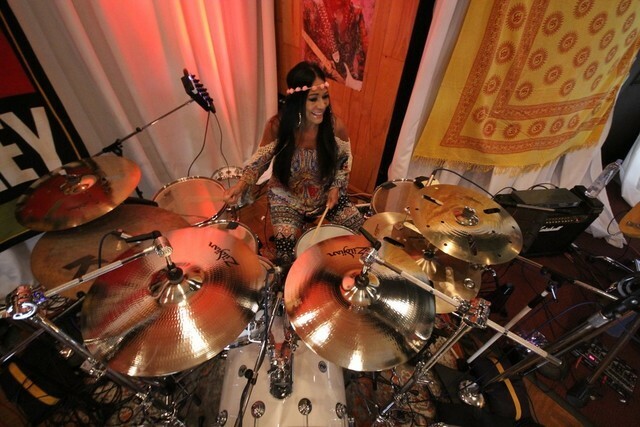 Sheila E is up to something, as always, feverishly working overtime preparing a new album for the summer chock full of guest stars, classic songs and surprises. 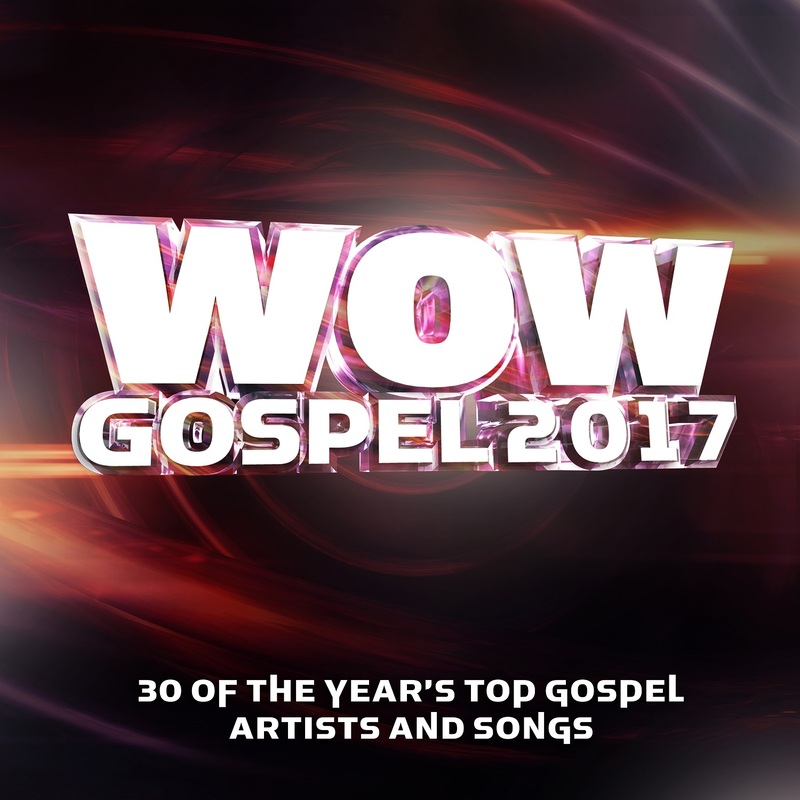 WOW GOSPEL 2017 CD and DVD Collection Features the Latest Hits from Kirk Franklin, Hezekiah Walker, Anthony Brown, Jekalyn Carr, Marvin Sapp, Shirley Caesar, Tamela Mann, Travis Greene, and More! NASHVILLE, TN (January 27, 2017) – Today, the award-winning hit series WOW GOSPEL releases the latest must-have Gospel hits, with the new double-disc and DVD collection WOW GOSPEL 2017, available digitally and at all major retailers. 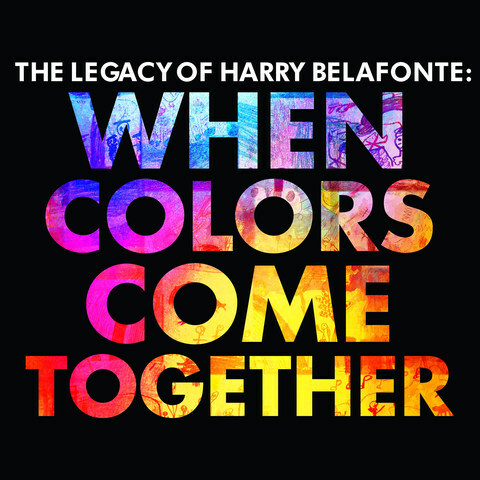 NEW YORK, Jan. 19, 2017 /PRNewswire/ — Legacy Recordings, the catalog division of Sony Music Entertainment, is celebrating the 90th birthday of the iconic American singer/songwriter/actor/social activist/cultural ambassador Harry Belafonte (born March 1, 1927) with the release of When Colors Come Together… The Legacy of Harry Belafonte on Friday, February 24, 2017. 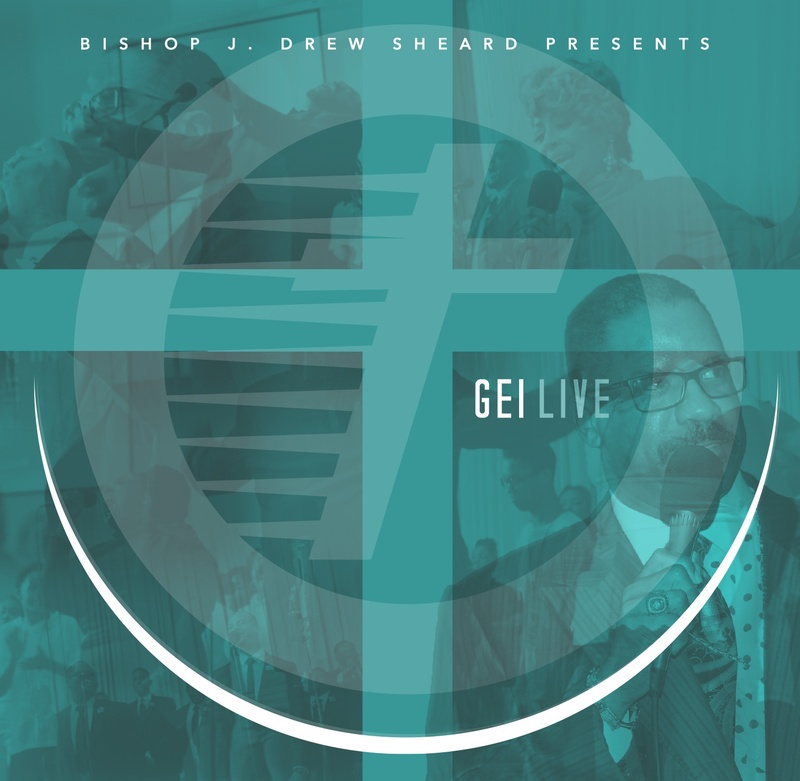 DETROIT, MI (August 25, 2016) – On Friday September 30, 2016, Karew Records will release the live album GEI LIVE, from the Greater Emmanuel Institutional (GEI) C.O.G.I.C. presented by Bishop J. Drew Sheard (Senior Pastor) and multiple GRAMMY®-winning Gospel legend and 1st Lady Karen Clark Sheard in Detroit, MI. 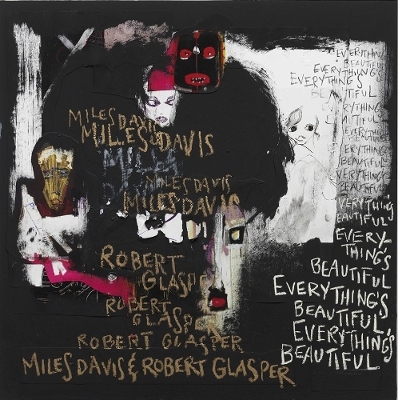 New Track “Ghetto Walkin” Premieres Today During Zane Lowe’s Beats 1 show only on Apple Music. Both albums are available for pre-order today on iTunes. February 1st, 2016, marked the late reggae and lover’s rock icon Dennis Brown‘s 59th birthday. During his birthday month, reggae’s leading distributor and label VP Records paid respect to Brown by releasing a tribute cover every Friday for five weeks in a row. 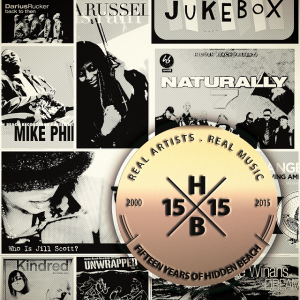 Los Angeles, CA- February 24, 2015 – Hidden Beach Recordings is celebrating 15 years of releasing and distributing quality music with its newest compilation, Hidden Beach 15 for 15 available digitally February 24, 2015. 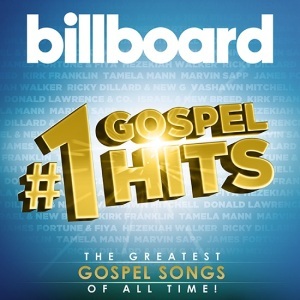 NASHVILLE, TN (December 3, 2014) – Entertainment One Music (eOne Music) is set to release a blowout compilation from gospel’s biggest stars today, with the double-disc album Billboard #1 Gospel Hits, out on Tuesday, January 13, 2015. 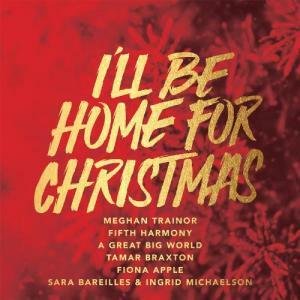 NEW YORK, Nov. 11, 2014 /PRNewswire/ — Epic Records will unwrap its first-ever holiday EP, I’ll Be Home For Christmas, on November 24, 2014 via Walmart, iTunes, and all digital outlets. 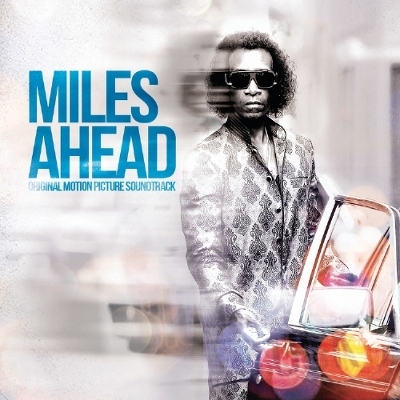 Music Legend Dionne Warwick Releases Star-Studded Duets Album “Feels So Good”! Music legend Dionne Warwick is at it again, with the release of a special duets album entitled, “Feels So Good.” The 13 track set boasts some special guests from around the music spectrum: Ne-Yo, Ruben Studdard, Gladys Knight, Billy Ray Cyrus, Jamie Foxx, Ceelo Green, Cyndi Lauper, Mya, Ziggy Marley and many more.